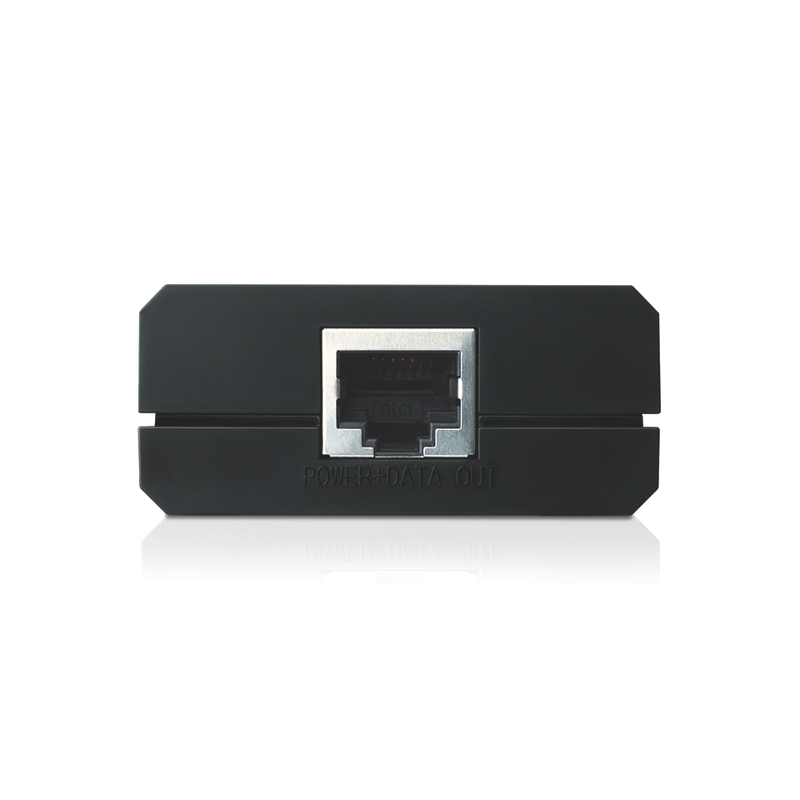 IEEE 802.3af compliant Auto-determine the necessary power requirements Delivers power up to 100 meters (328.1 feet) Gigabit speed support Plug-and-Play, requires no configuration Max. 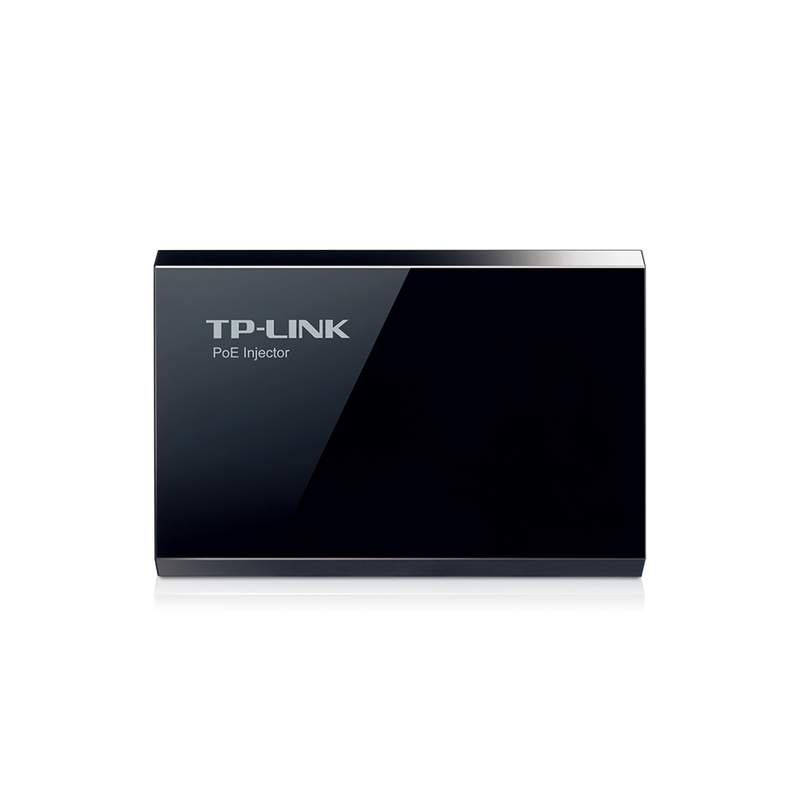 15.4W High Safety with Short Circuit Protection External power adapter supply The P.. 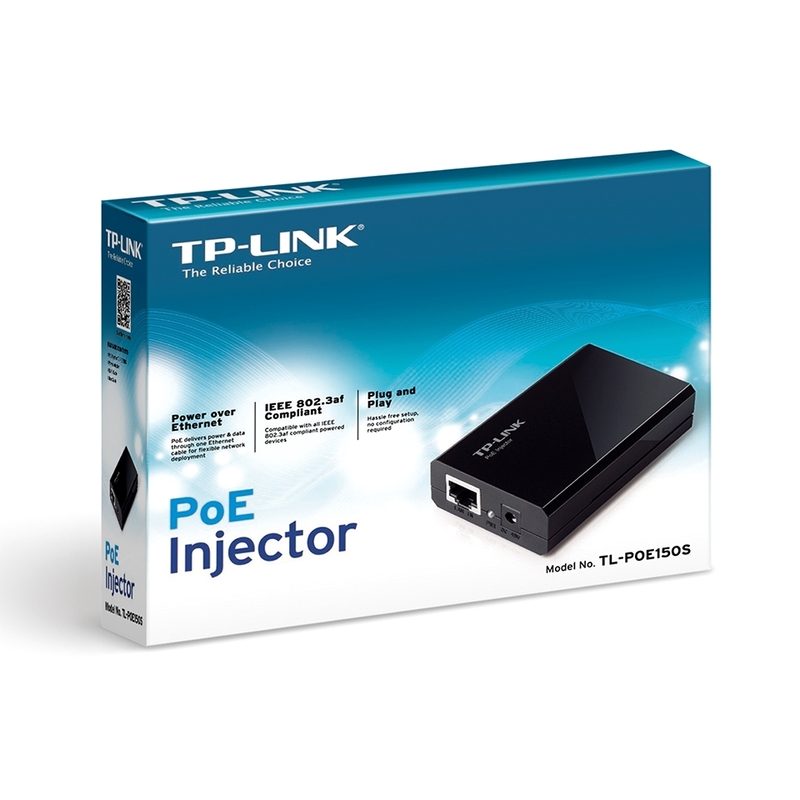 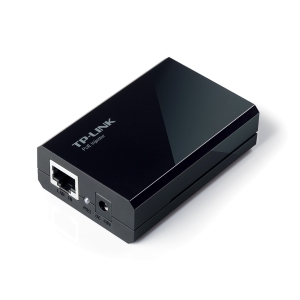 The PoE Injector TL-POE150S fully complies with IEEE 802.3af standard, and can work with all IEEE 802.3af PoE compliant PDs (Powered Devices) or PoE Receiver Adapters, such as TP-LINK™s TL-POE10R, or other equivalent product, to expand your network to where there is no power line or outlet, where you wish to fix devices such as AP, IP Camera or IP Phone, etc.